ASP Tactical Flashlight Training in Florida at ESS Global Corp – Law Enforcement, Security Guards, Close Protection and more. 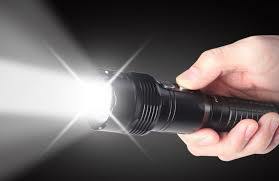 The FBI Uniform Crime Reports consistently indicate the majority of police officer involved shootings occur between 18:00 and 02:00, which typically occur under reduced lighting or in conditions where no light is present. Human night vision is poor, so we depend heavily on artificial light in conditions with little or no other illumination. At the same time, would be trouble makers and criminals know that the cover of darkness is their best friend. 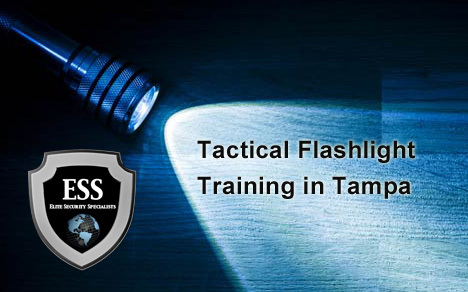 With critical input from certified trainers at major law enforcement agencies around the globe, Armament Systems and Procedures (ASP), one of the leading manufacturers of law enforcement products, has developed a first of its kind training course that integrates flashlights. Current employment in law enforcement, military, guards or private security.